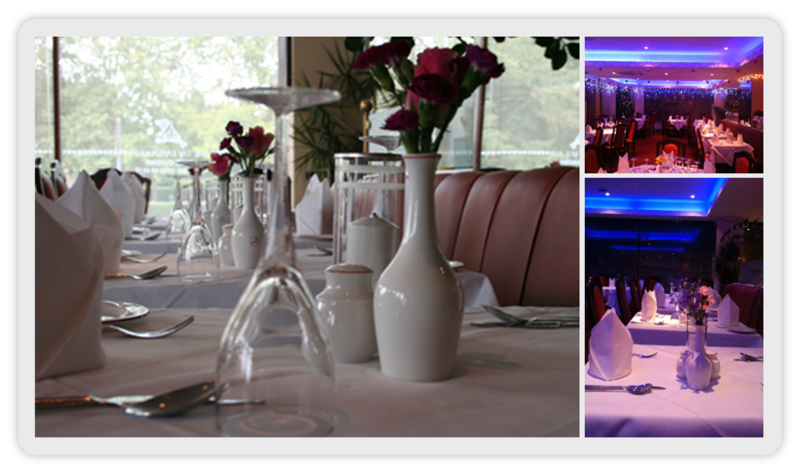 The Taj can boast the highest standard of cuisine, along with good wines, elegant surroundings and a friendly atmosphere. Established in 1984 just outside Sevenoaks in Dunton Green, we have become renowned for our excellent cuisine and friendly service. Our dedication of years of excellence has won us our loyal customer base. Our head chef creates real Indian cuisine influenced by many different regions in India, with the freshest of ingredients. Why not try one of his signature dishes next time you visit. Hussain Ahmed and Mokbul Ahmed welcome you. Chef will be pleased to prepare any dish not included on the menu. Our team of dedicated staff are always on hand to serve.